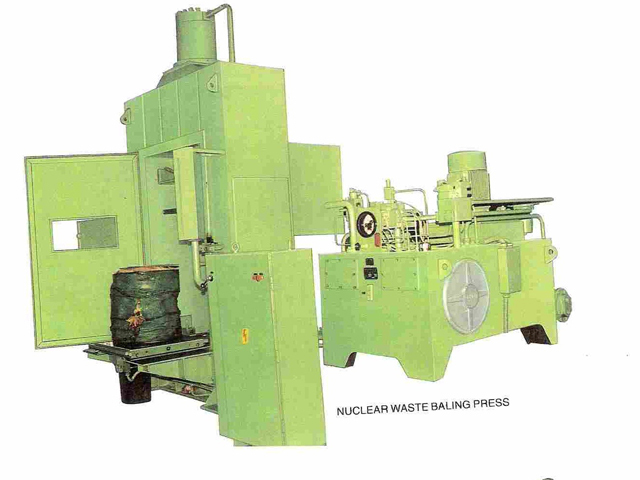 BEMCO builds presses for baling sheet metal scrap,crump rubber and nuclear waste.The baling is done to reduce volume of scrap for ease of transportation and storage. We build baling presses of capacity ranging from 2000 KN. 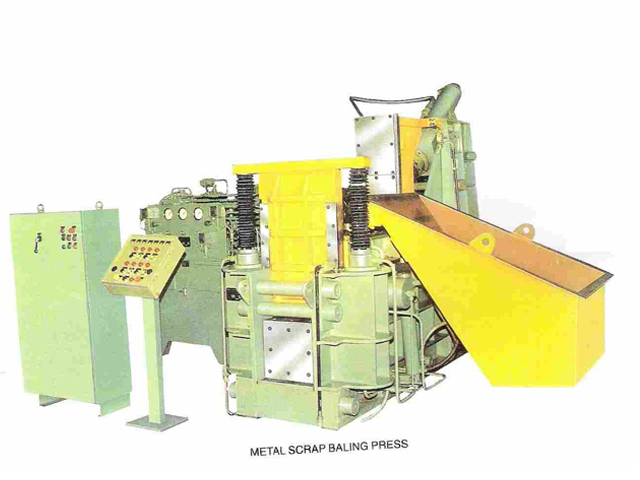 We also build baling presses as per customer specifications.